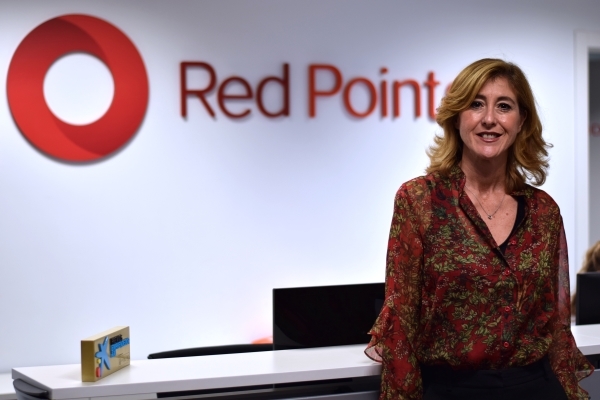 Brand protection specialist Red Points has raised $38 million in a series C funding round led by Summit Partners. This latest round was backed by Northzone, Mangrove, Eight Roads, and Banco Sabadell and brings the company’s total venture capital raised to date to $64m. Red Points specialises in online intellectual property (IP) infringement detection and removal.